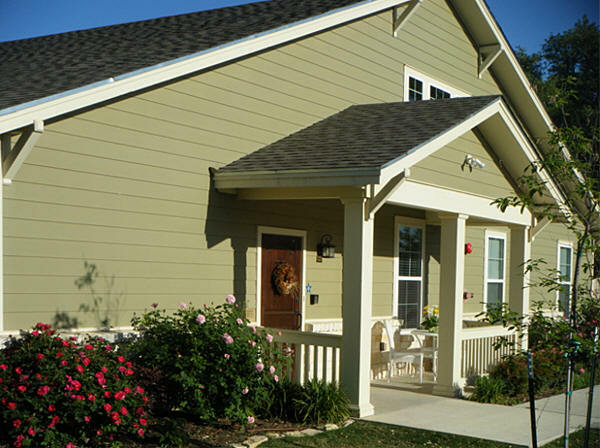 Morning Star Memory Care in Fredericksburg, Texas is Gillespie County's Newest and only Assisted Living and Long Term Care facility designed specifically for people with Dementia and Alzheimer’s. In our exclusive, premier setting, everything is centered on the needs of our residents with Dementia and Alzheimer’s, from the design of the bedrooms and the living room, to the courtyard. In addition, our full-time RN is a Certified Dementia Practitioner. 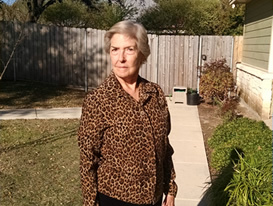 Morning Star Memory Care is a Type B Assisted Living facility and our mission is providing Residential Care in the Hill Country to people with Alzheimer’s and Dementia. We are totally dedicated to improving and extending the Quality of Life for our residents. With never more than 16 residents, our small family environment, coupled with our specially designed facility, is centered around the needs of persons with Dementia and Alzheimer’s, not on the many other diseases other facilities will accept. We focus on the needs of the resident and their family; each family is unique in its needs when dealing with Alzheimer’s and Dementia. Memory loss can result from a variety of causes, Alzheimer’s disease and related dementia are the most common. There are other causes of Memory Loss; check with your Doctor to ensure a proper diagnosis is made. At Morning Star Memory Care, we understand the differences, and our Trained Staff will allow you to rest assured you made the best choice for your loved one with Dementia and Alzheimer’s. Why Select Morning Star Memory Care of Fredericksburg? No more than 16 residents at a time. RN dementia practioner on salary. Local Churches are encouraged to provide Spiritual support. Secure outdoor courtyard and covered patio. Morning Star Memory Care bases its approach to managing Alzheimer’s and Dementia on the concept of “Habilitation” rather than Rehabilitation. Habilitation asks us to step into the world of a person with Alzheimer's or Dementia, rather than continue to expect them to conform to our world. This concept allows the person with Memory Loss to thrive and feel “normal” as it respects their emotions and capabilities. This approach allows families and our Trained Staff to remain connected with the person living with Alzheimer’s and Dementia. Habilitation seeks to simplify the Physical, Emotional, and Spiritual needs for the person with Memory Loss caused by Dementia or Alzheimer’s. 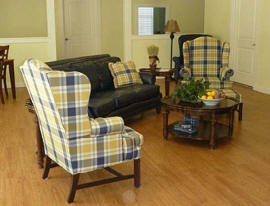 We eliminate clutter and distractions, improve lighting, and reduce the number of decisions made by the resident. Convenience for the resident and families is the heart of our design. The look and feel of our Dining room and living area, the opportunity for our residents to sit on the covered patio watching the local wildlife, or take a walk around the secure courtyard, or just sit by the fountain and watch the hummingbirds are key pieces of an assisted living design that supports our residents' success. Activities at Morning Star Memory Care are focused on the individual needs of the person living with Alzheimer’s or Dementia and are based on their past interests. We have monthly outdoor cookouts and invite families and friends to enjoy this special time around the grill. Our get-togethers are like a family outing or a church social. We have music, arts and crafts, reading, cooking and other activities to keep residents occupied. If a resident can participate and exhibits pleasure in an activity, we encourage their participation. We embrace the Good days and work thru the bad. 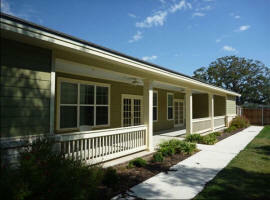 This Alzheimer's and Related Dementia Care Facility site written, hosted, and maintained by HUEY Productions.